The recently announced OCG 2015.04 Forbidden and Limited List has hit quite a few cards, affecting various decks across the metagame. This article will attempt to analyze the changes and verify if the banning or limiting are justified. The V-Jump was leaked on the 16th March 2015, hence a standard 10-days deadline before publications would imply that the OCG 2015.04 Forbidden and Limited List article was written before 6th March 2015. As such, only data collected from the utmost competitive Japanese tournaments between 1st January 2015 to 1st March 2015 are being utilized. Gathered from 31 Japanese tournaments, here is the metagame breakdown of 269 decks that had placed Top 16 and above. Despite the previous hit by the OCG 2015.01 Forbidden and Limited List, Nekroz continues to dominate and retains its position as the top deck to beat in this metagame. Although the initial limitation of Manju of the Ten Thousand Hands and Senju of the Thousand Hands were enough to slow down Nekroz, Nekroz found their solution in the form of Deskbots. Ultimately, limiting Manju of the Ten Thousand Hands and Senju of the Thousand Hands is simply just crippling other Ritual decks, as Nekroz of Brionac is the root of Nekroz’s consistency. These changes should had been implemented in the previous Forbidden and Limited List, but I do appreciate Konami’s choice of gradually weakening the deck, rather than outright obliterating the deck. Sharing the top spot with Nekroz is none other than Shaddoll. Having dominated every metagame since its release in April 2014, except during Nekroz’s dominance, Shaddoll’s ability to gain immerse amount of card advantage is too much for any other deck to compete against. Limiting Mathematician is largely expected since he provides an easy answer to almost any threat through Peropero Cerperus. Banning El Shaddoll Construct is quite an unexpected move, but I suppose Konami is pushing players to explore the other Attributes instead of simply Light for Shaddoll. 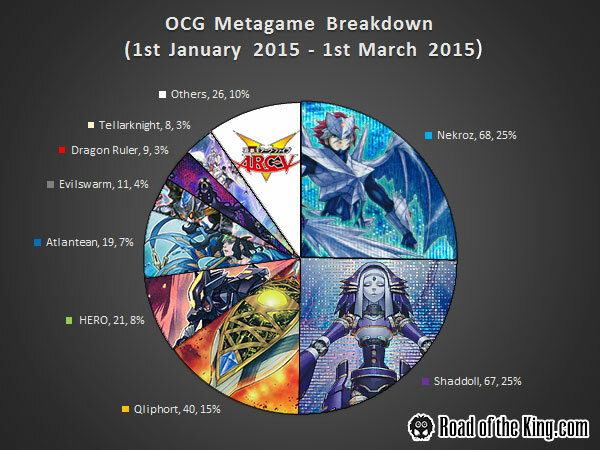 Qliphort has been outclassed by Nekroz and Shaddoll this metagame and it is quite surprising that they are hit. 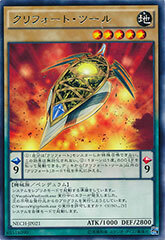 Having Qliphort Scout semi-limited hints that Konami might be looking to gradually weaken Qliphort. Vanity’s Emptiness has a poor showing this metagame due to the ease of taking it out with Mathematician + Peropero Cerperus. Limiting it could be in reaction to the limiting of Mathematician. 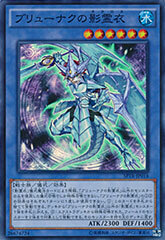 Nonetheless, Qliphort has a good replacement in the form of Lose A Turn. 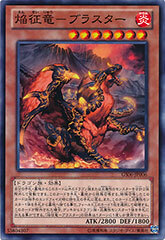 Dragon Ruler is not performing well this metagame, but Konami decided that it is time to let them go. Ultimately the Dragon Rulers are a design barrier that restricts creation of any good dragon support cards in the future, since they could easily upset the metagame. With just 2 weeks of showing, Atlantean has been on a steady rise. Despite having an obvious unfair advantage in the form of Deep Sea Diva and Neptabyss the Atlantean Prince, Atlantean remains relatively untouched by the Forbidden and Limited List. I like this approach by Konami of giving Atlantean at least one format to dominate before deciding to weaken them if necessary. 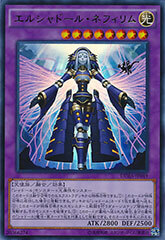 The changes made in the OCG 2015.04 Forbidden and Limited List are largely justified. Konami has hit the Top 3 performing decks in the current metagame, and the new changes will hopefully bring about a healthy shift in the metagame. 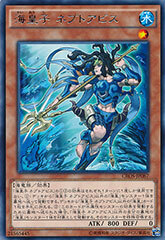 Atlantean is expected to dominate the next format. Very nice article. The image at the top looks so cool! Is there a place I can save it or download it for my background? Thanks. I made that image using the original card images, so there isn’t any higher resolution version that could be used as a wallpaper.